All you can eat fresh-of-the-boat seafood delights. 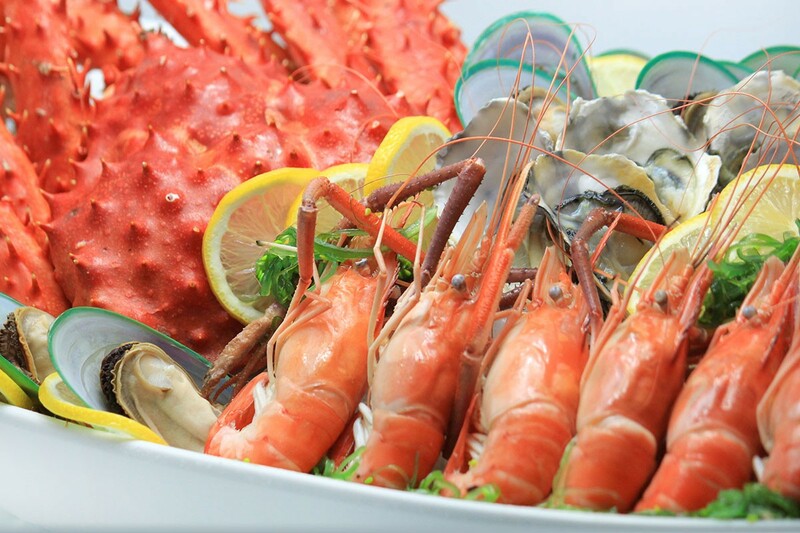 The best seafood buffet in Bangkok is Seafood Unlimited, featuring fresh seafood on ice and international cuisines. Best Seafood Buffet at THB 1,699++/person. Friday – Saturday at 6 p.m. – 10 p.m.
*6:00 p.m. – 10:00 p.m. 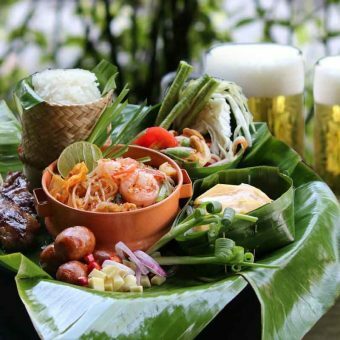 The SQUARE is already well known for serving one of the best seafood buffet in Bangkok. 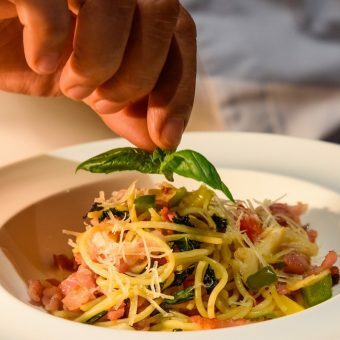 Every Friday to Saturday evening you can choose from a tremendous variety of premium seafood featuring oyster, prawn, squid, salmon, New Zealand mussel, rock lobster, Alaskan king crab, either on ice or grilled over charcoal flame at our live kitchen. Upgraded seafood offer ‘Seafood Unlimited’ a new look of our weekend seafood dinner buffet, where the chefs select only fresh and fine fruits of the sea to make you an unforgettable seafood dinner experience. 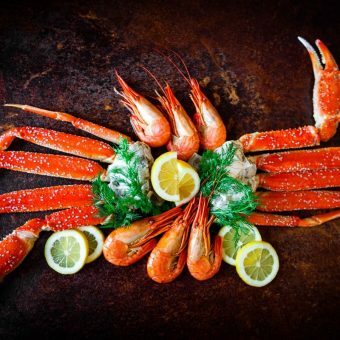 Come and savor your favorite Alaskan king crab, oyster, river prawn, squid, salmon, New Zealand mussel, and rock lobster. 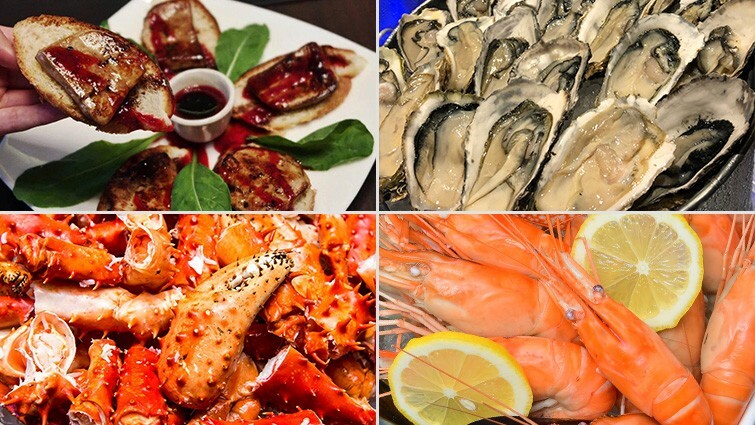 This best seafood buffet in Bangkok also features a highlight seafood items. Every three weeks, the buffet line highlighted with new and difference seafood menu. Other seafood dishes on The SQUARE’S ‘Seafood Unlimited’ buffet include sushi and sashimi. And while it may be a night of seafood, more choices abound such as foie gras and a selection of Indian curries. Tempting desserts await too. Best special offer only at Novotel Bangkok Ploenchit Sukhumvit. We’re in Novotel Bangkok Ploenchit Sukhumvit directly adjacent BTS SkyTrain – Ploenchit Station Exit 4. If you’re driving in, we’re just off Bangna-Daokanong Expressway (take Sukhumvit-South Ploenchit exit), with indoor parking for buffet guests in the hotel’s car park.